The Ultimate Green Store carries an incredible selection of green living basics as well as eco-luxury items for your home and baby. 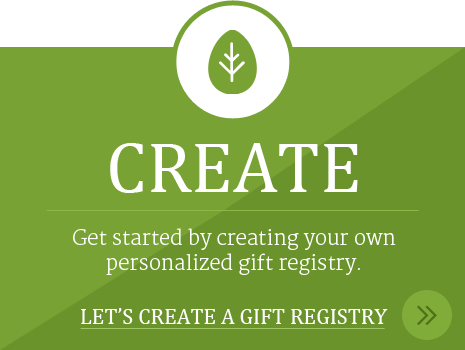 Make yours The Ultimate Green Registry! 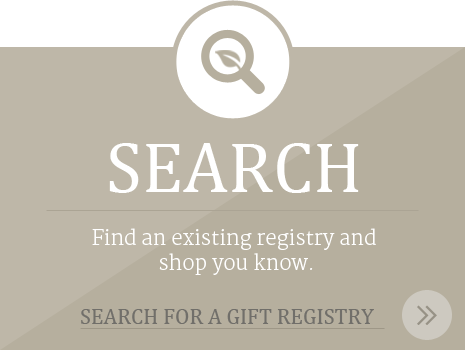 For Wedding Registries: Check out our Home & Garden section for sumptuously soft organic bedding, plush organic cotton towels, organic table linens, other beautiful home accessories as well as green living basics such as air and shower filters. Start your life out together right and make yours The Ultimate Green Home. 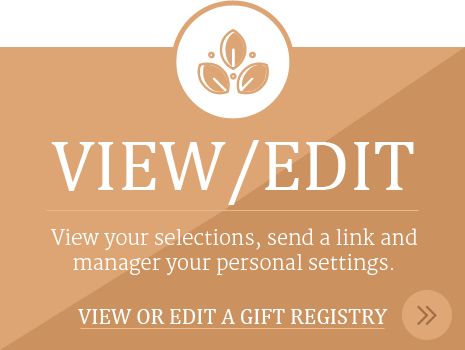 Browse Wedding Gifts Now!